I am proud to announce that we’ve been nominated in not one, but two categories in this year’s PRide Awards – Best Media Relations and Best Education Communications campaigns – for our work to launch 192.com’s school’s data site, Find A School. 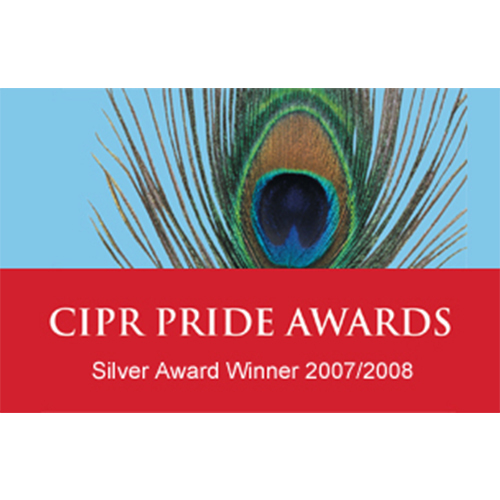 Organised by the Chartered Institute of Public Relations, the professional body for our industry, the prestigious PRide awards mark out industry leaders and recognise outstanding work from public relations teams across the UK, regularly attracting over 1,000 entries each year. Find A School by 192.com, is a new, free online guide to UK schools to help parents research and understand admissions policies and their chances of getting a place at the state primary or secondary school of their choice – a feat that not even the Department for Education has attempted! Our brief was to establish the guide as ‘the go to source’ for information on schools, to secure extensive media coverage and drive up hits to the site – all within seven weeks, ahead of the primary schools admission deadline this January. We began with some research – commissioning a national poll of parents to illustrate the difficulty and stress of securing a good school place, to fix public attention and prompt the government into taking action to simplify the schools’ admissions process and reduce the bureaucracy surrounding it. Then a tightly controlled seven-week countdown plan was created, documenting all required resources, content, personnel, spokespeople and timings for various media sell-ins. Alongside this, we got creative! Included among the various news hooks we devised to attract journalists’ attention during the busy pre-Christmas period, we found a vicar to comment on ‘pew jumping’ parents who attended church purely to secure a place in a faith school and then disappeared from the congregation. We also sourced parents who had gone to radical lengths to secure their child a place in a good school – for example moving their family of four into a two-bedroom flat within the catchment area of a good school. By putting the issues in the public eye, we aimed to give the government the wakeup call it needed to change the primary schools admissions process and provide parents with help to navigate the system. In the weeks leading up to the admissions deadline of January 15, Find A School was the top story across numerous BBC channels, ITV and 90 per cent of national papers on and off line, including BBC News, BBC Breakfast, BBC Online, Radio 4, The Times, The Independent, The Daily Mail and The Mirror. The total reach was 419 million viewers/readers, plus a Twitter reach from national media tweets of 1.8 million. 192.com’s site recorded a 1122.6% increase in hits to its website in December 2015, triggered by saturation of the BBC news channels. Figures into January 2016 remained extremely buoyant. 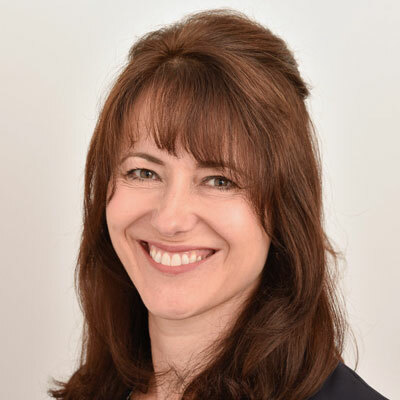 Such high profile widespread coverage prompted government action, with then Minister of State for Education Nicky Morgan committing to removing the bureaucracy surrounding school admissions. Our success demonstrates the value of the inventive strategies and strong content we create here at Livewire, exclusively for the education and technology sectors. As specialists, we’ve developed proven Public Relations Services that work consistently, helping our clients to build market awareness, engage target audiences and drive sales. They work so well that we attract a range of clients from large corporates and educational institutions to cutting edge start-ups. Get in touch if you’d like us to do the same for your business. 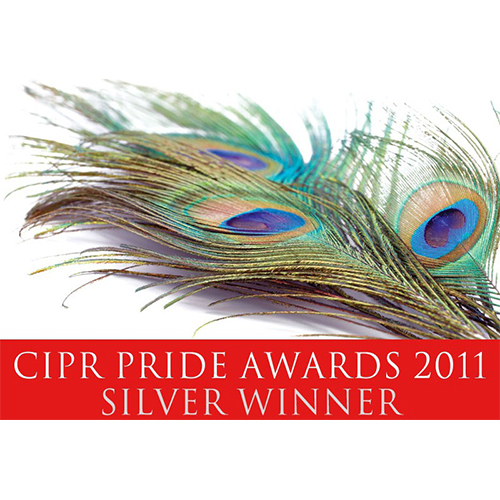 Meanwhile, everything crossed for a win on November 25th at the awards ceremony in Bristol!